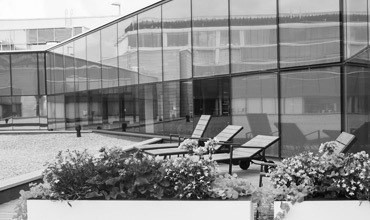 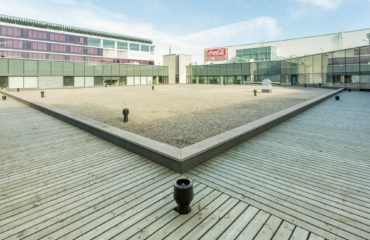 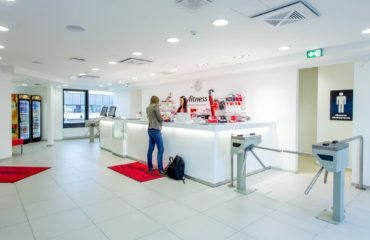 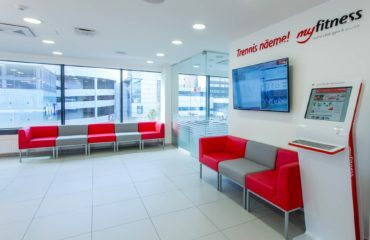 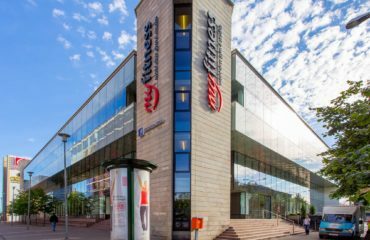 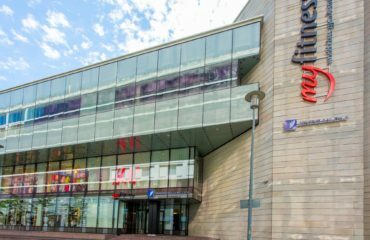 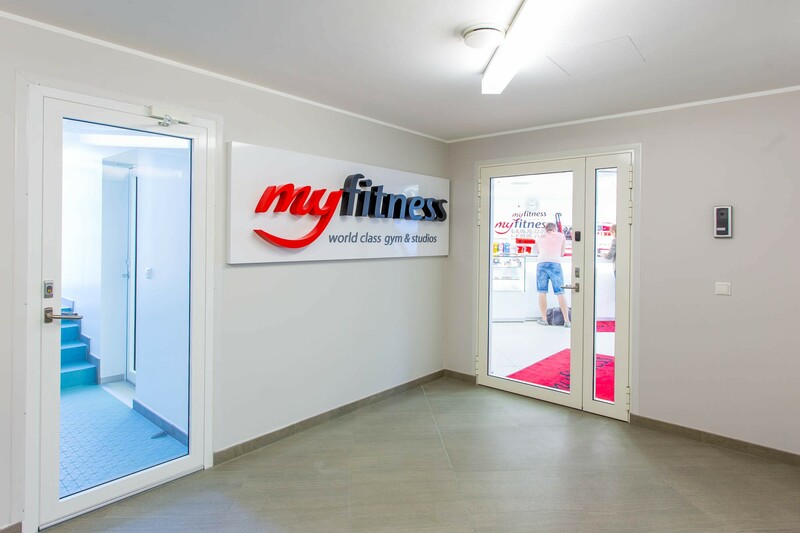 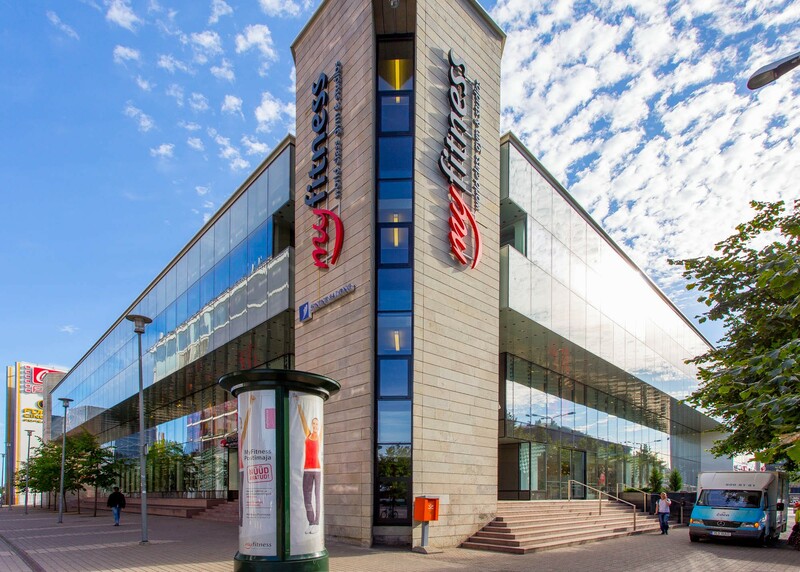 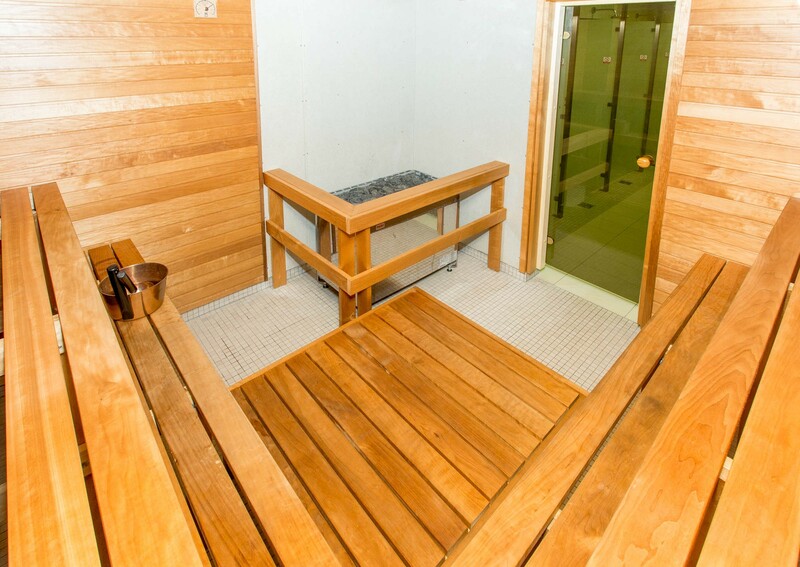 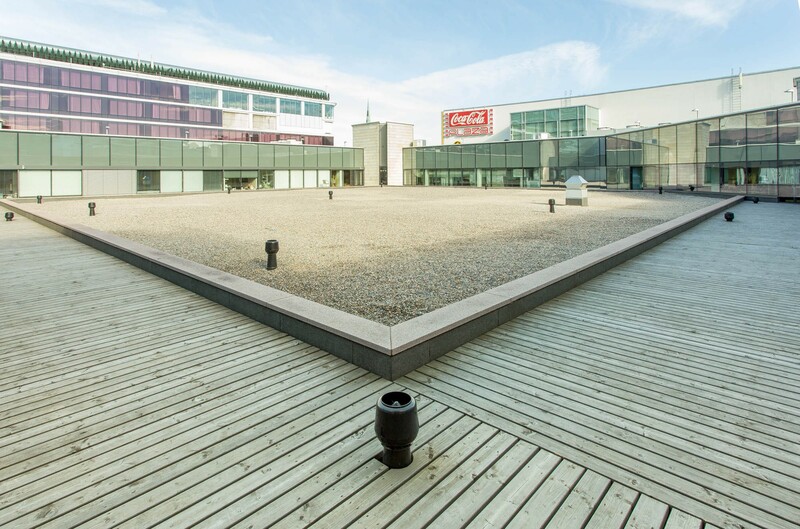 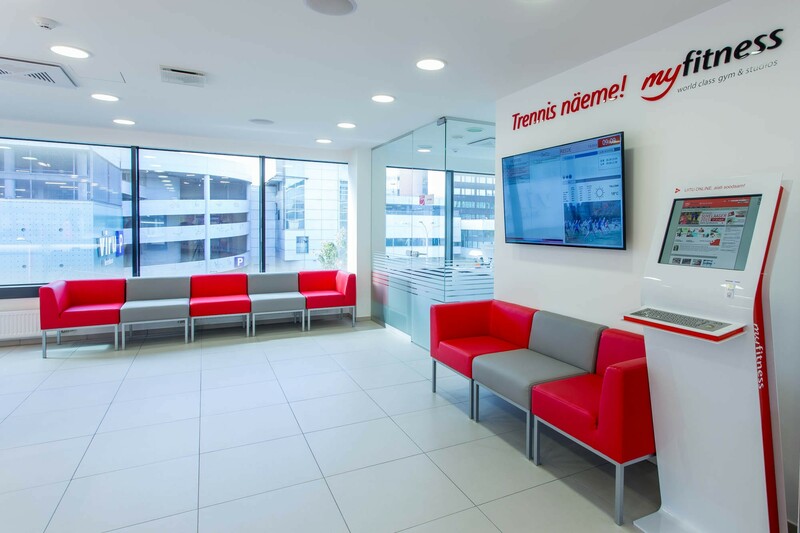 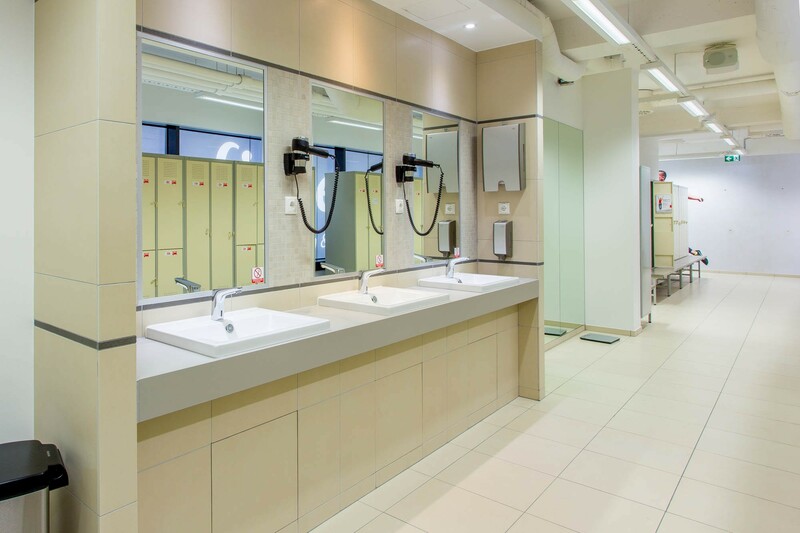 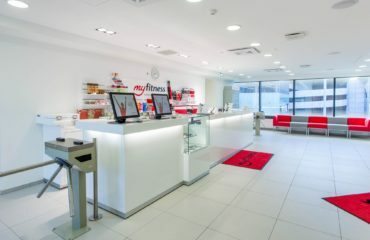 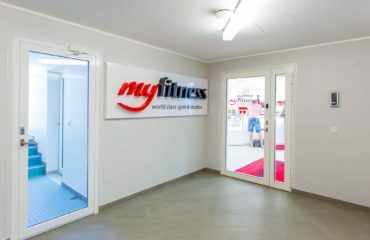 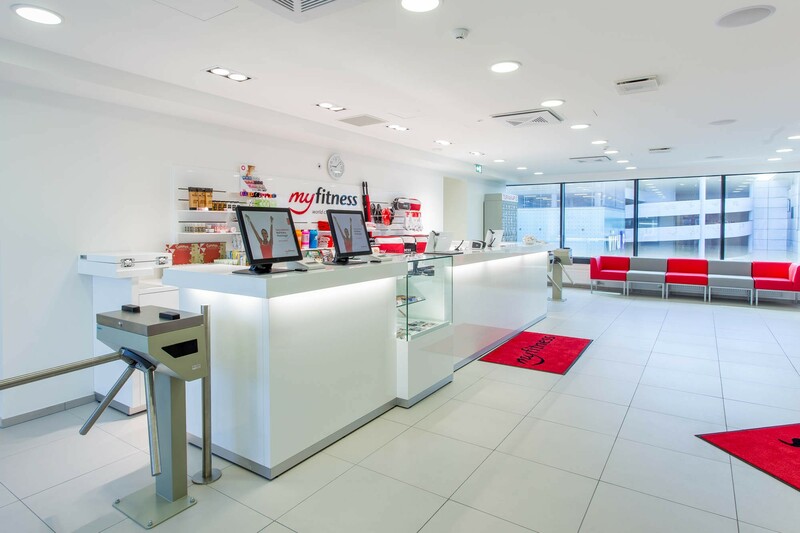 MyFitness Postimaja is located in Postimaja Shopping Center, on the 3rd floor at the Nordic Hotel Forum side. 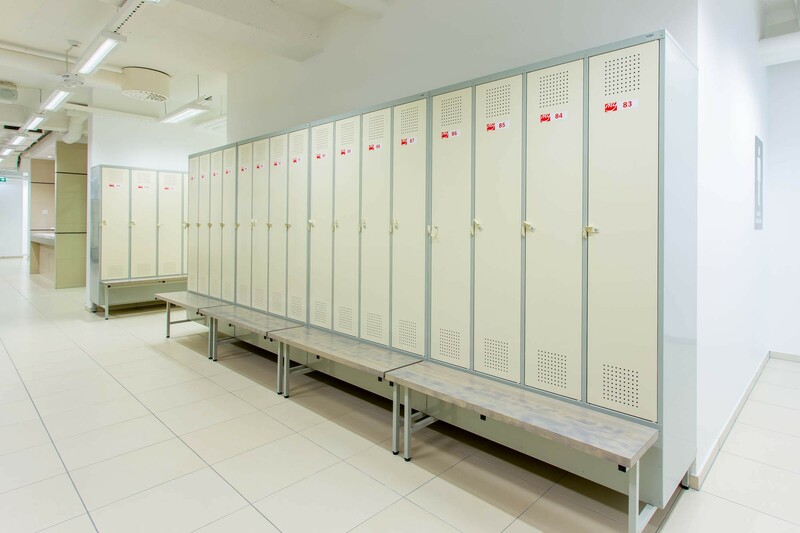 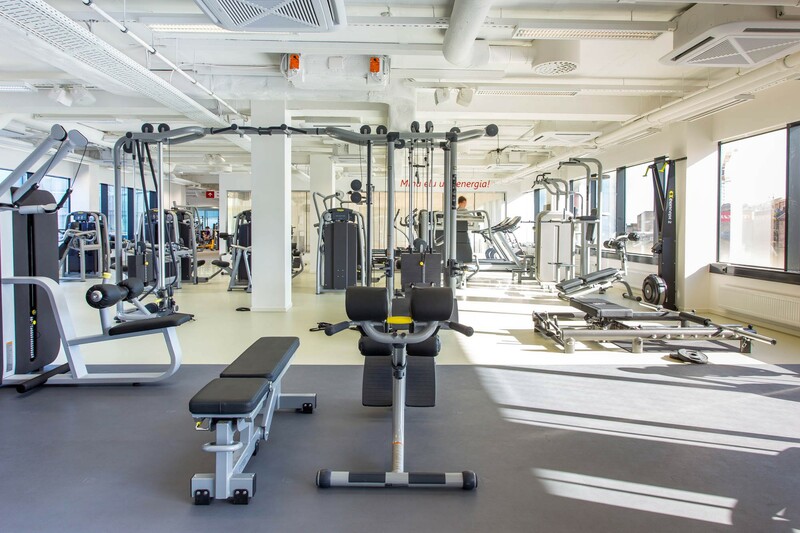 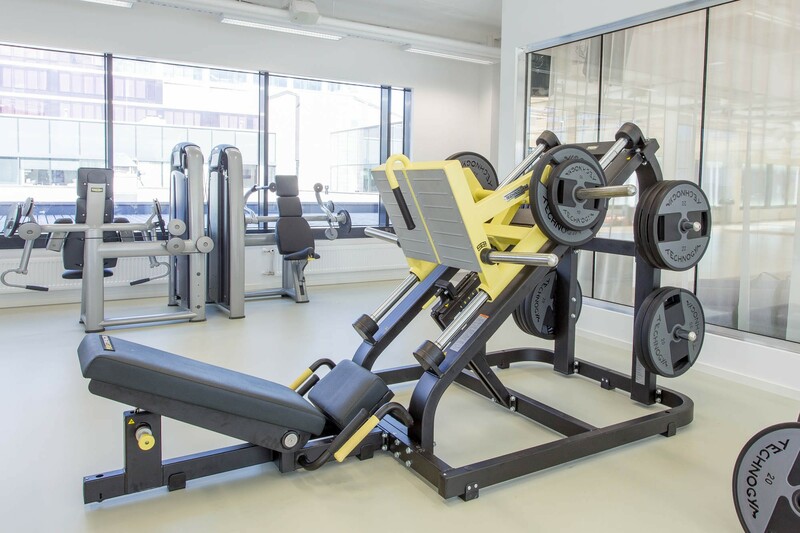 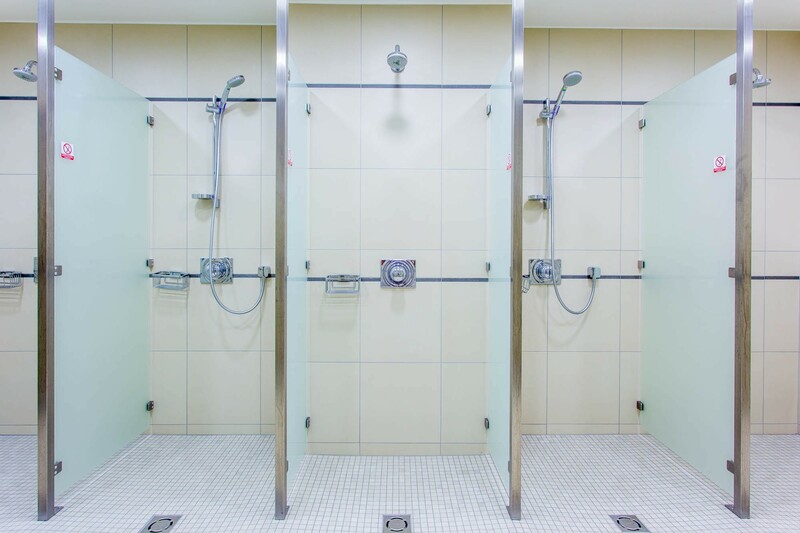 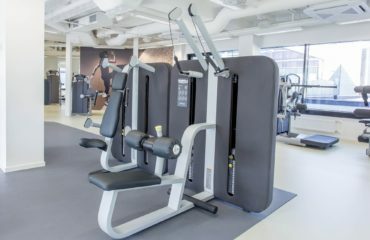 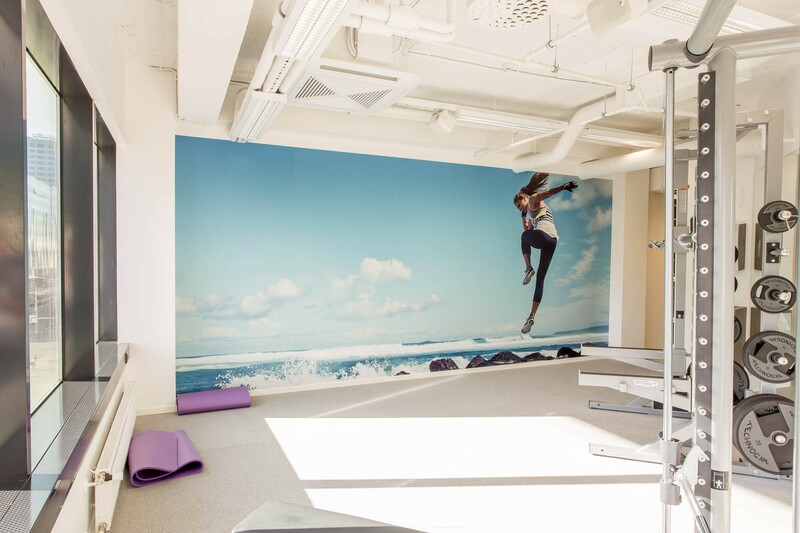 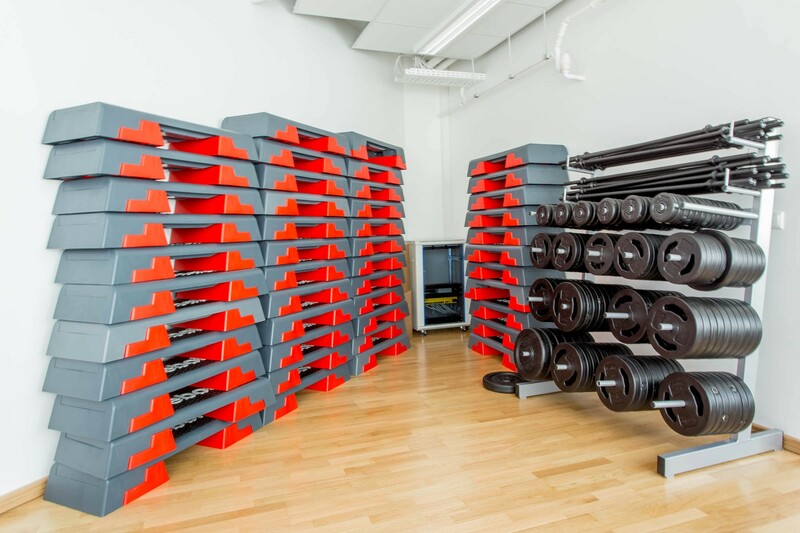 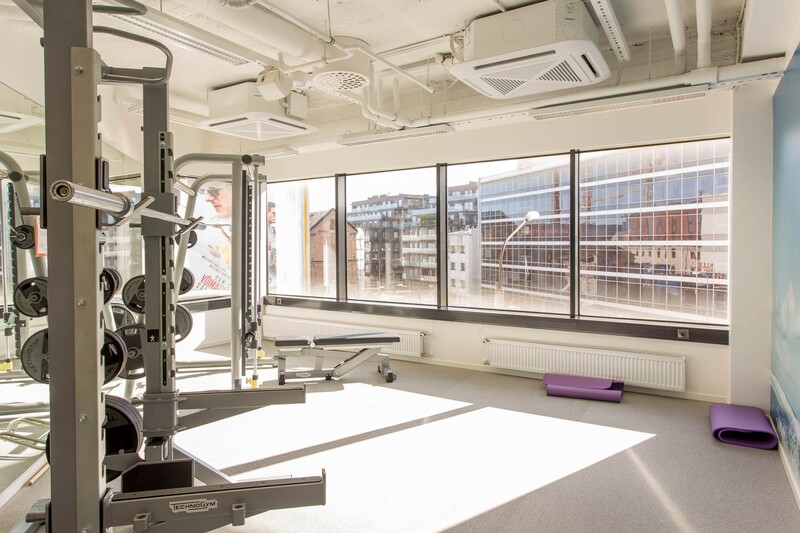 Spacious training halls, newest weight room machines and our best trainers await you. 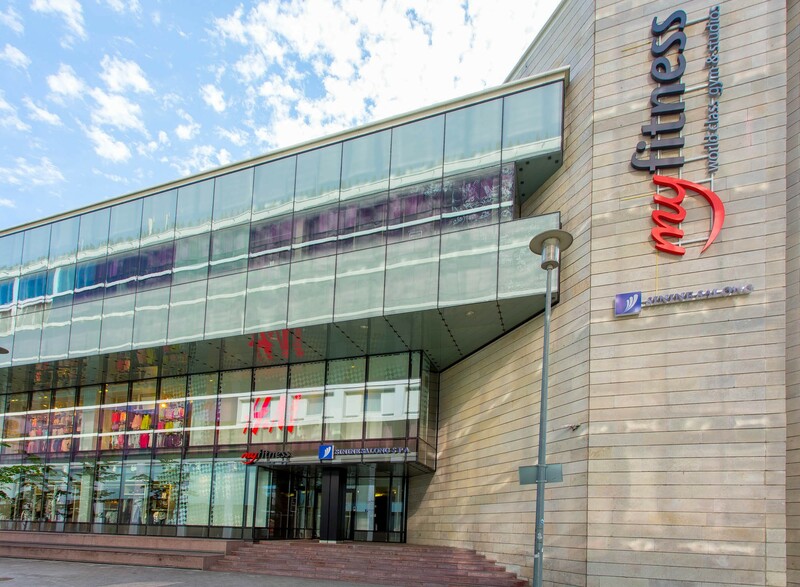 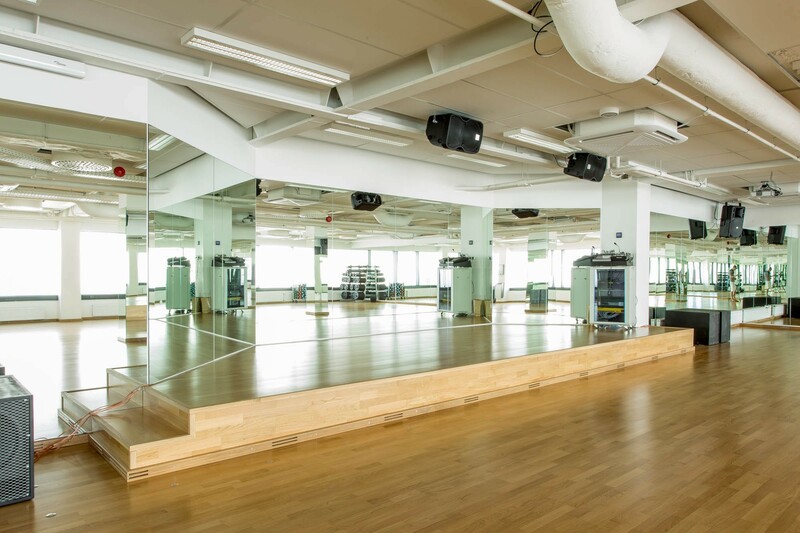 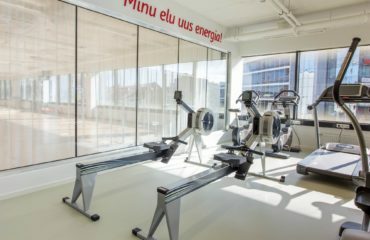 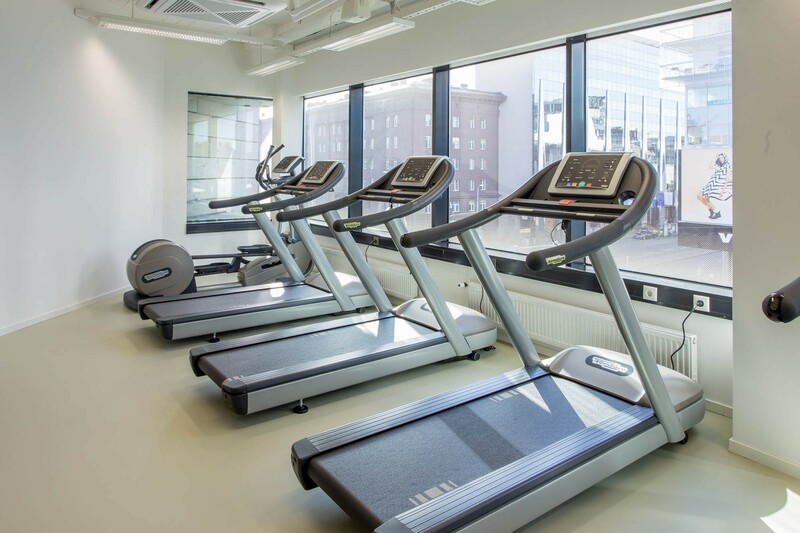 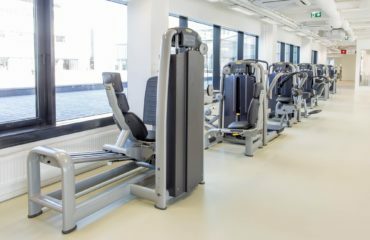 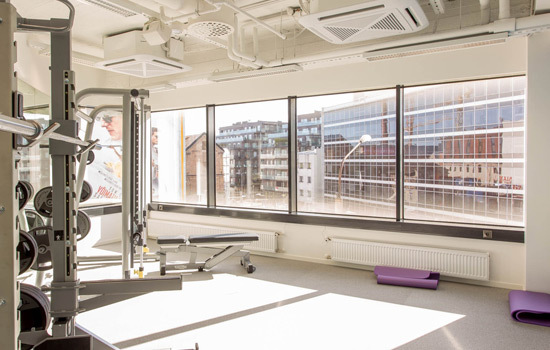 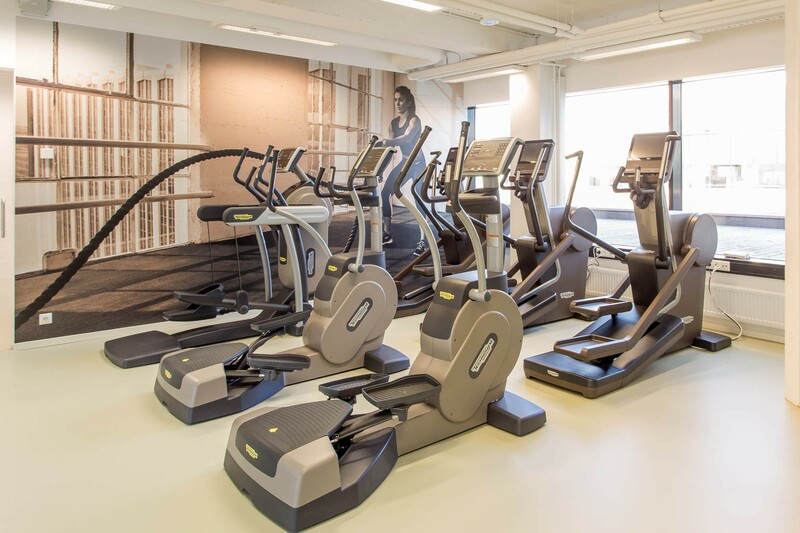 Enjoy city’s best views while training on cardio machines at MyFitness Postimaja club! 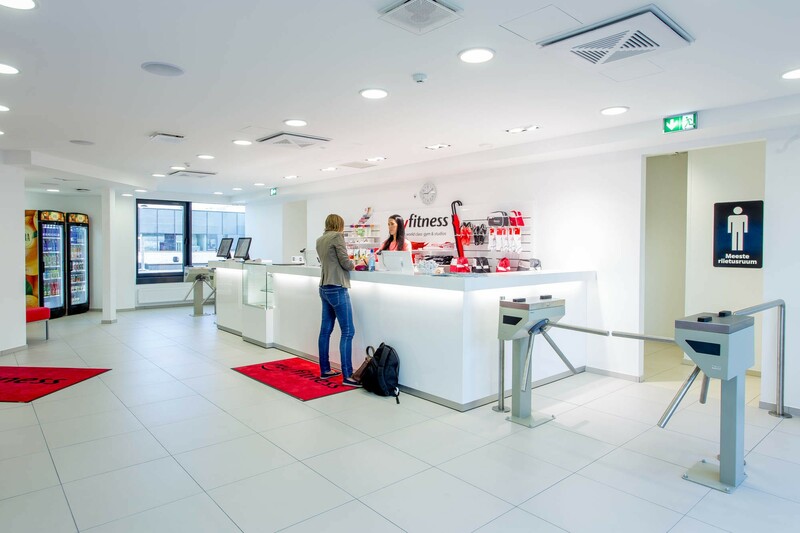 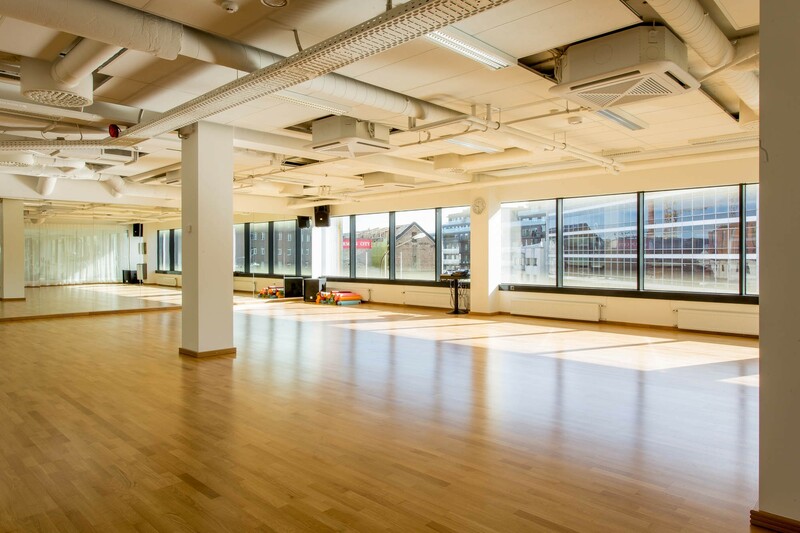 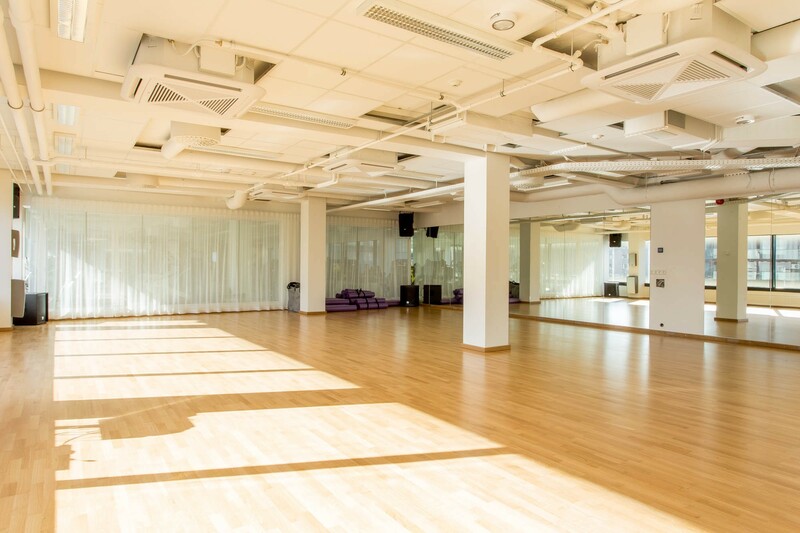 In two spacious training halls of MyFitness Postimaja we offer popular BodyPump classes and completely innovative trainings. 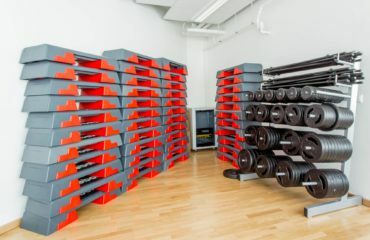 Fitbox with special boxing bags, effective whole body training with fitness ropes, TRX and stretching exercises with foam rolls. 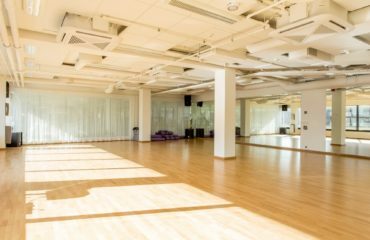 Body&Mind room is filled with light and is perfect for different styles of yoga (Ashtanga, Shivananda, YinYoga, Vinyasa Flow, YogaFit), bodyART, deepWORK and Pilates workouts.